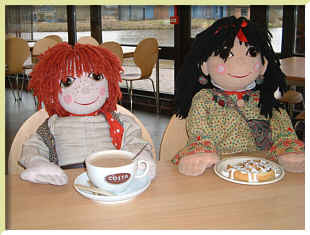 Rosie & Jim, fictional canal-boat dwellers! 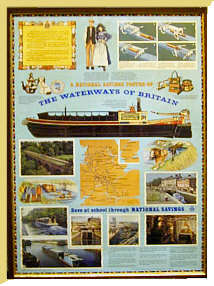 The archive holds a wide range of material relating to Britain’s inland waterways, with a smaller amount of material from waterways throughout the world. The document collections include boat building plans and working records. There are extensive collections relating to the Weaver Navigation Trust, Middlewich Wharf and the Charles Hadfield World Canals Research. The Manchester Ship Canal is also well covered. The photographic collections include those of Robert Aickman, Michael Ware and Eric de Mare. A wide range of books and periodicals are available for research use. 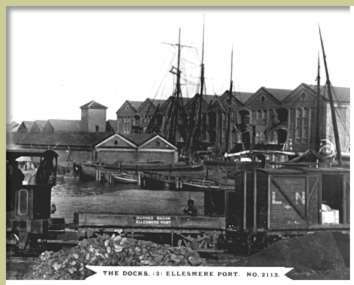 The David Owen Archive is part of the Boat Museum at Ellesmere Port. The museum recently created additional exhibition space, facilitating the display of more objects than before. 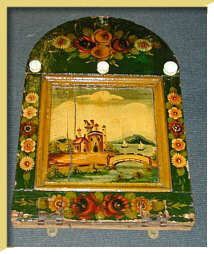 Plans and photographs of people, boats and boatyards are regularly taken from the archives to be used as part of exhibitions. There are also boat trips and educational facilities available. The archive is open Mon-Wed., please book in advance; the Boat Museum itself has more extensive opening hours.